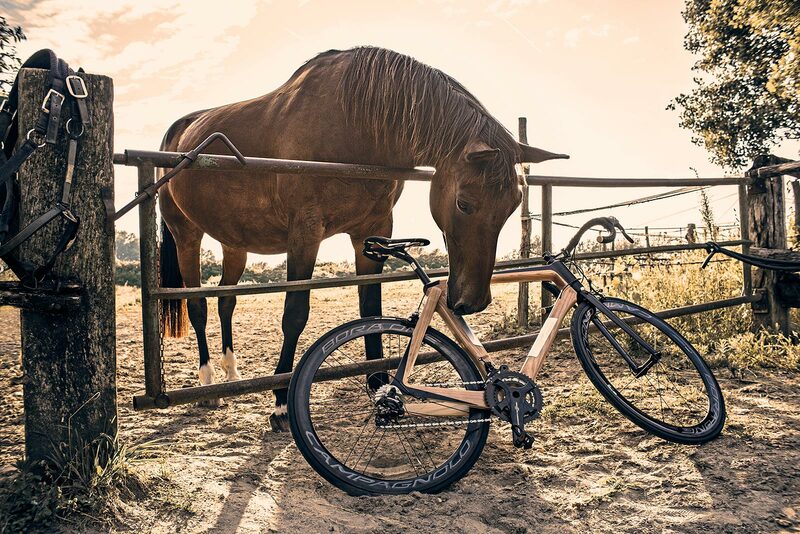 While riding, you will feel smooth comfort thanks to the peculiar characteristics of the wood that absorbs the vibration from the road and does not transmit it to the wheels. 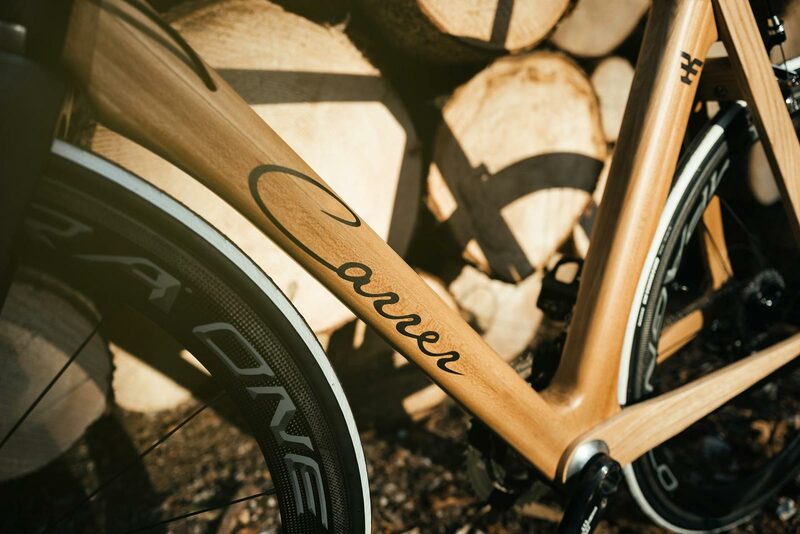 If the beauty of a CarrerBikes has struck you, the pleasure to ride one will surprise you even more. 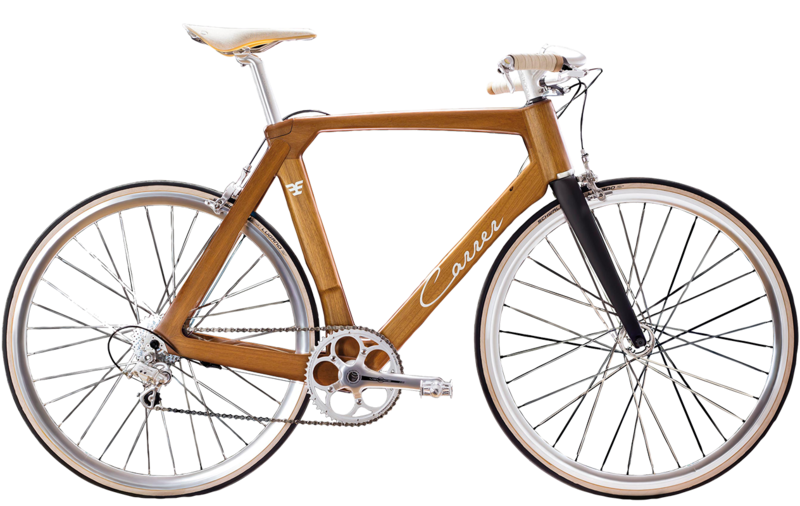 CarrerBikes are luxury wooden bicycles that stand out for style, sportiness and performance. 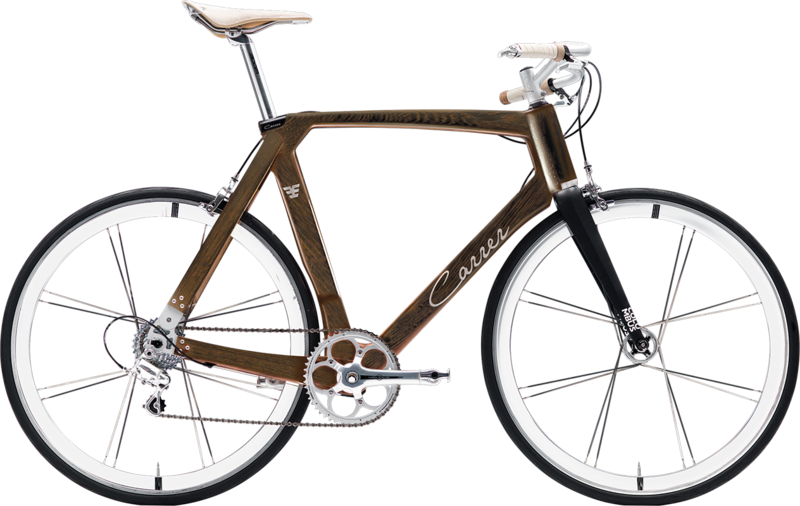 Their exclusive wooden frame is the heart of these products, available in several prestigious essences. 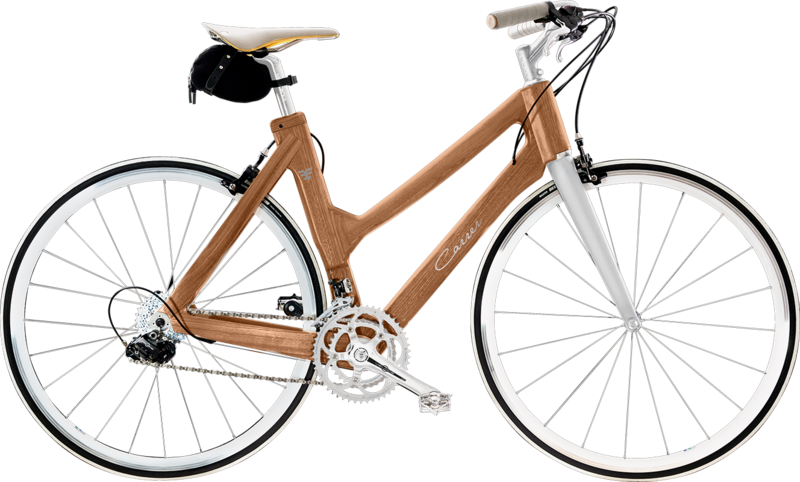 Building a CarrerBikes requires great precision and commitment in every production phase. 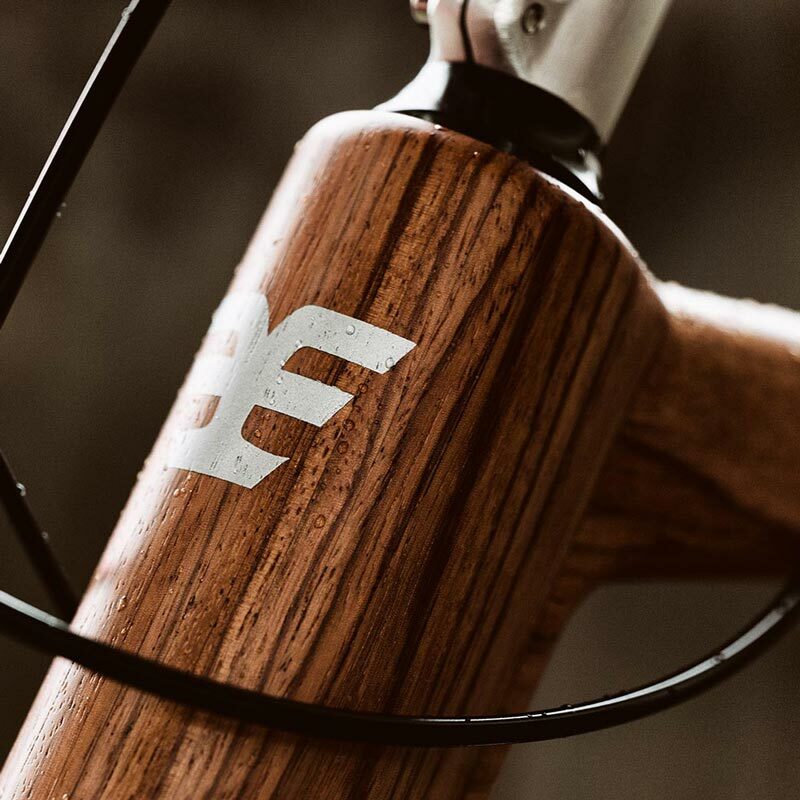 All wooden parts are rigorously built by hand. 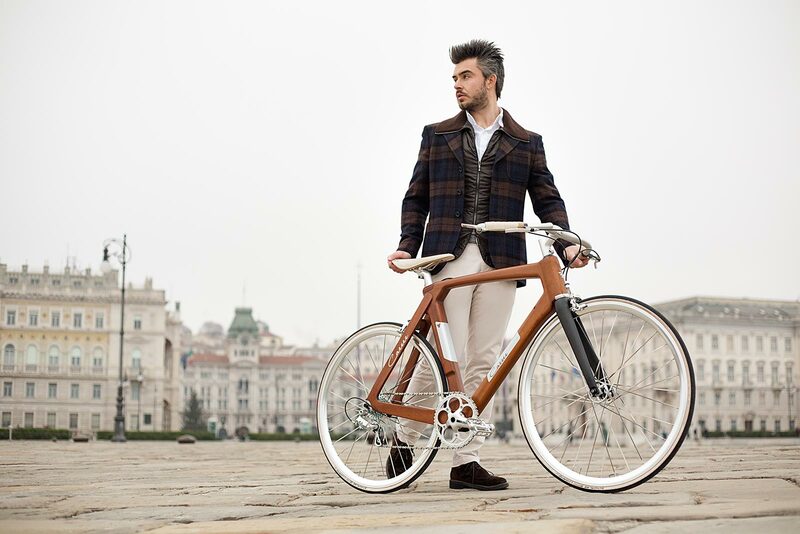 The CarrerBikes wooden bicycles are born from a bond between esteem and friendship, which began from the lucky encounter between Gianni Carrer, architect and interior designer, and the brothers Attilio and Renato Perin, shipwrights and naval craftsmen. 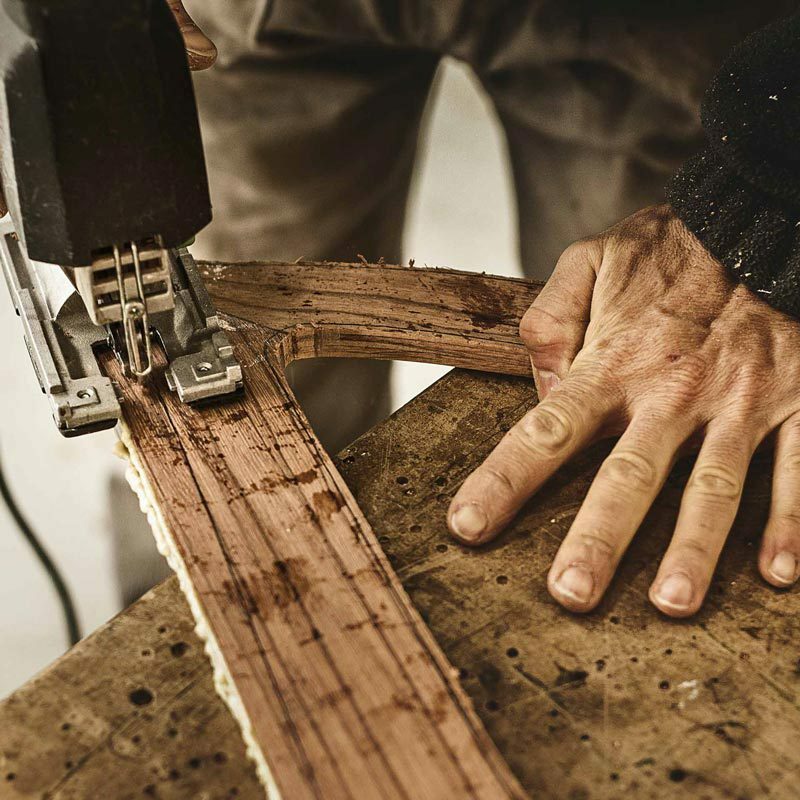 All wooden parts are rigorously built by hand and pass tolerance controls that are comparable those of the best watchmaking masters. 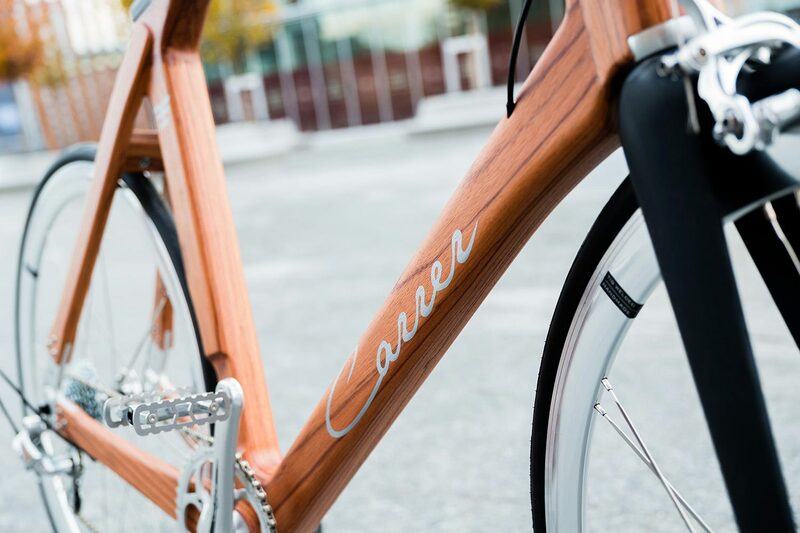 Building a CarrerBikes requires great precision and commitment in every production phase. 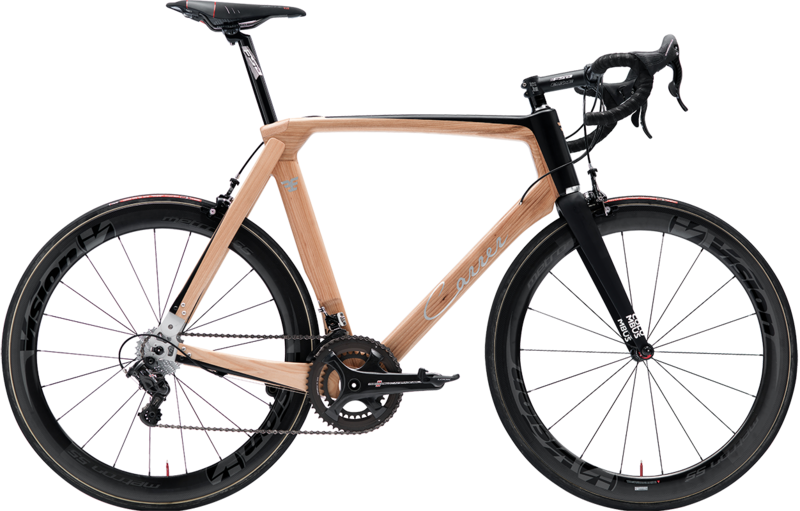 The quality of our products is guaranteed by an accurate series of testing carried out in the laboratory and during assembly. 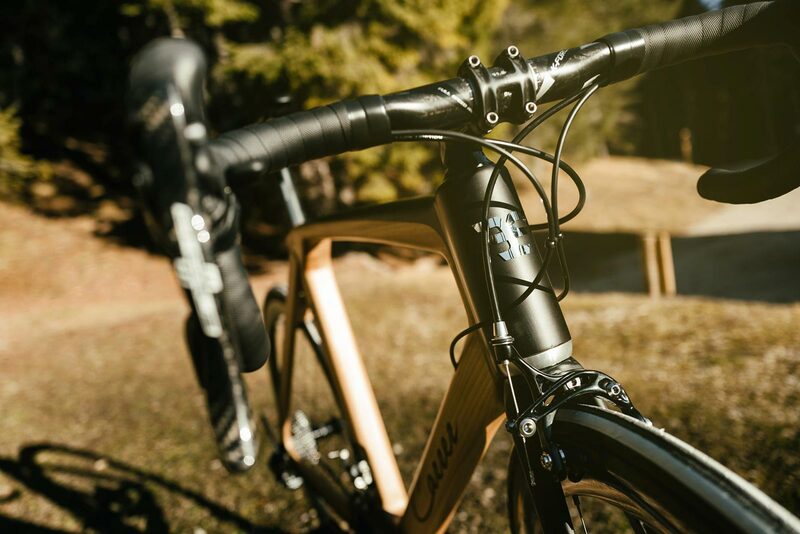 The tests simulate all situations the bike might get into, in an intensive and concentrated way. 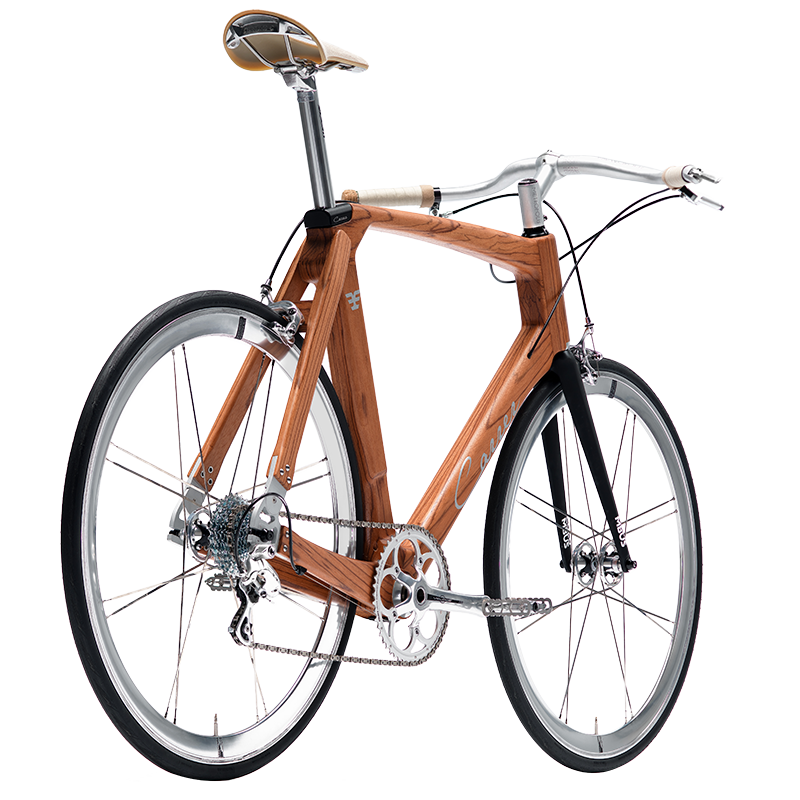 A CarrerBikes bicycle requires 25 hours of labour just to make the frame. 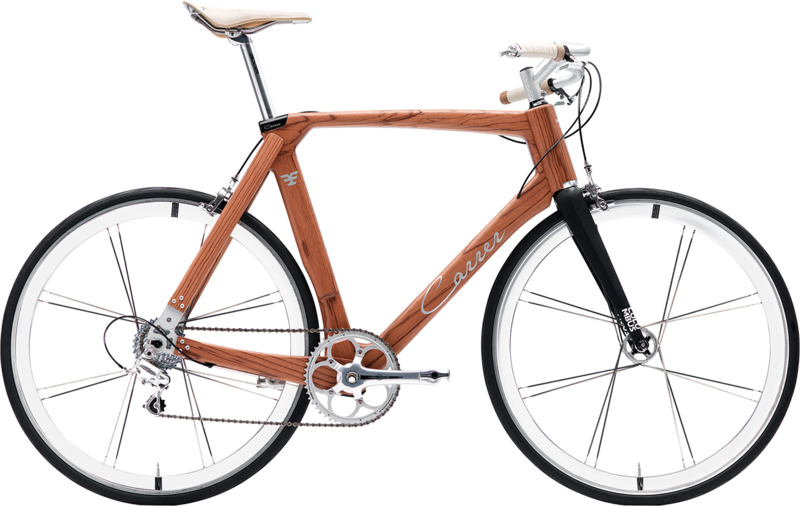 We choose the finest woods, the most suitable components and we put each bicycle through numerous controls and tests. Ours is a journey of patience, ability and intelligence. 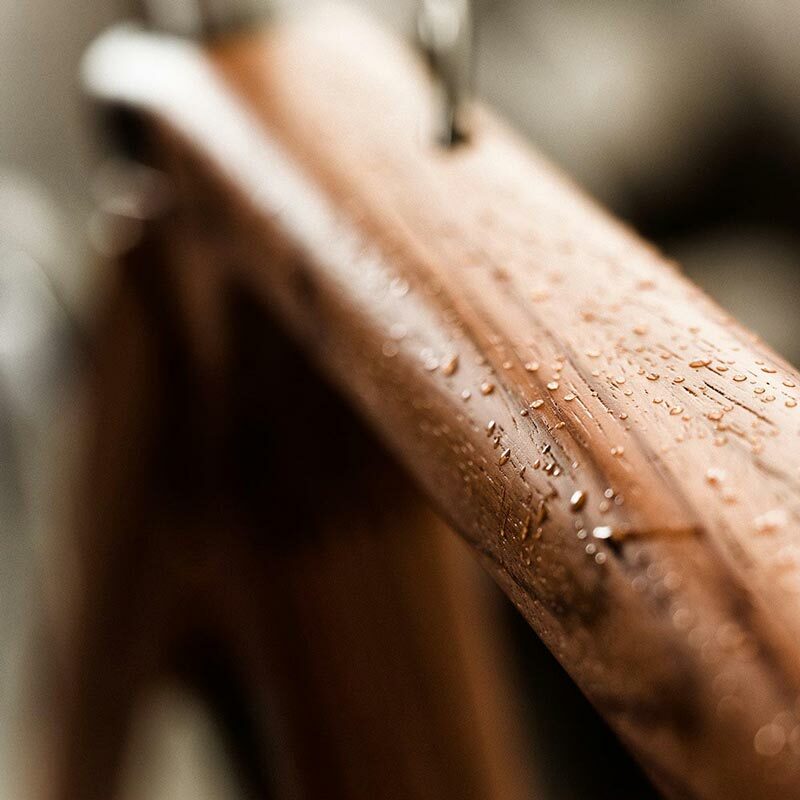 Our bicycles are not mass produced. 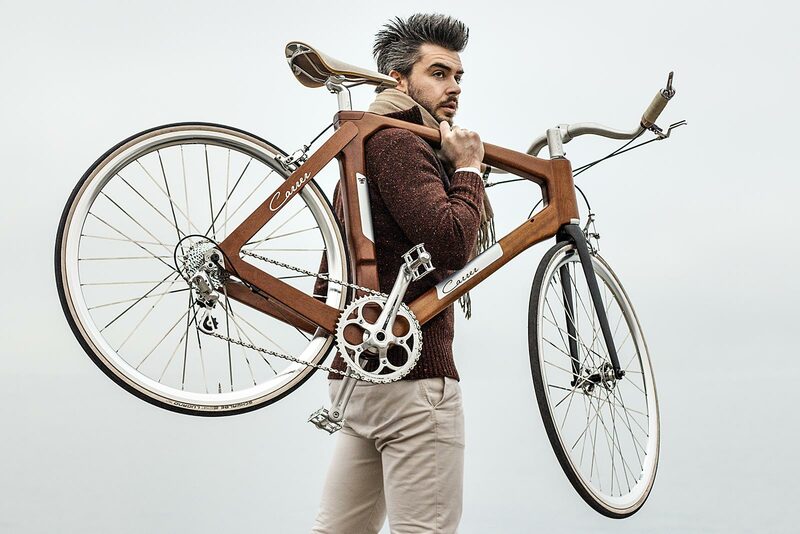 This allows us to consider individual projects and to create limited editions.